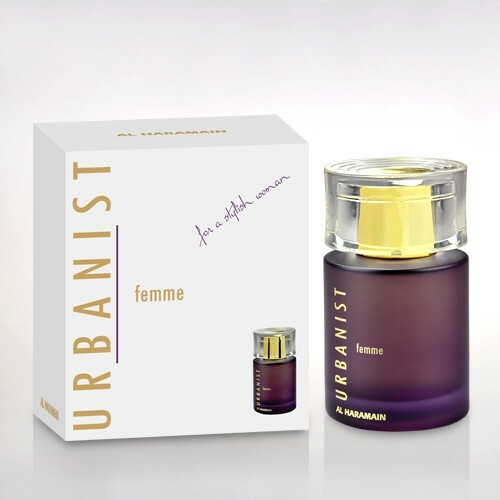 Epitomizing metropolitan sophistication, Urbanist Homme is designed for the modern man looking for a scent that compliments his own unique sense of style. 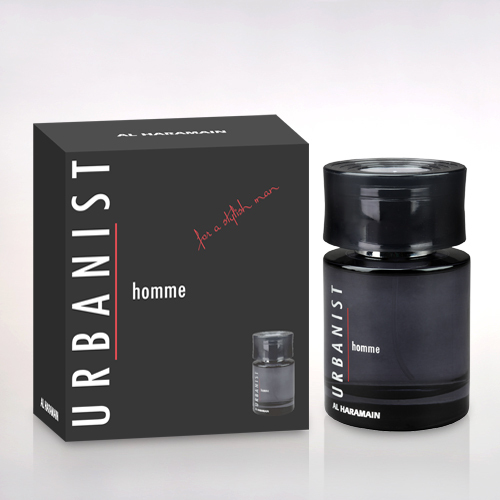 Through a hard day’s work to the exciting evening out, Urbanist Homme doesn’t leave you for a moment. 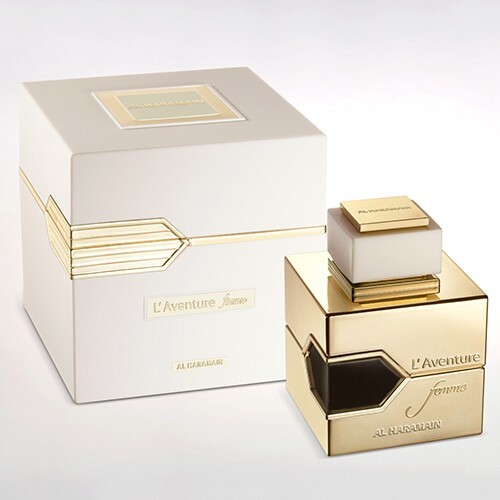 A busy fragrance that’s constantly changing to keep up with your hectic routine, its dominant spicy notes against a backdrop of subdued woods makes you rise from a mere statistic and elevates you to being the master of your urban playground.